Wolfsburg Imprints is located in Mississauga, Ontario and features Science Fiction author Peter Kazmaier. 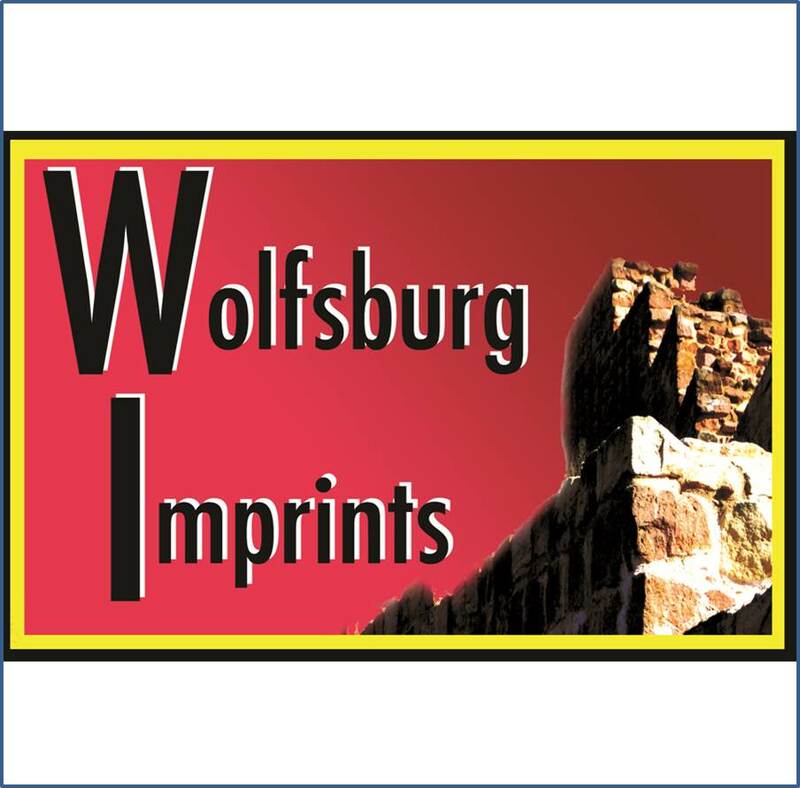 Wolfsburg Imprints is pleased to sponsor the speculative fiction series called The Halcyon Cycle.To contact Wolfsburg Imprints, please use the form below. You are invited to also check out the Links page.